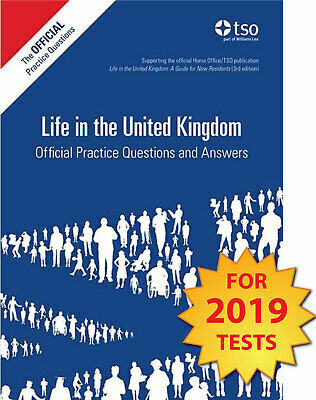 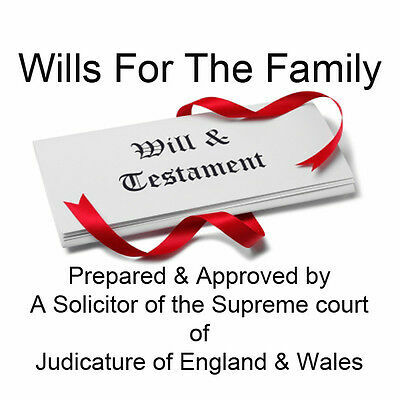 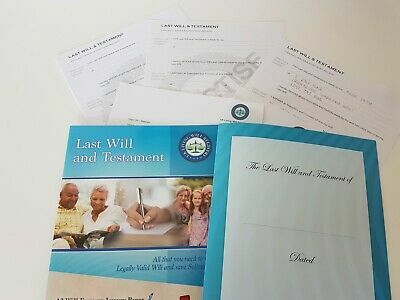 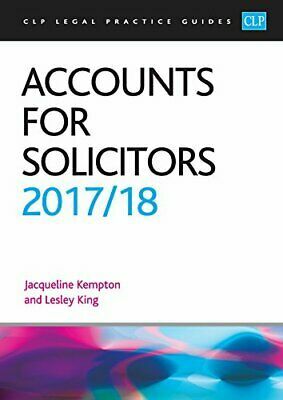 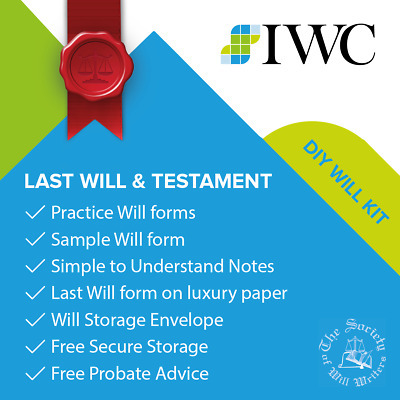 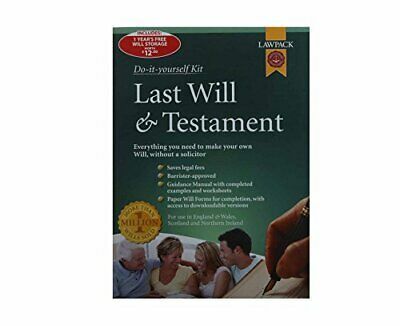 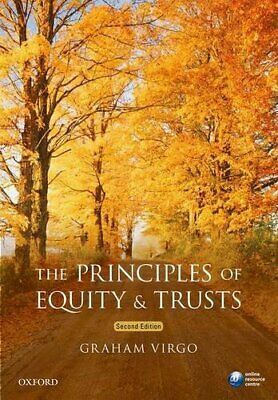 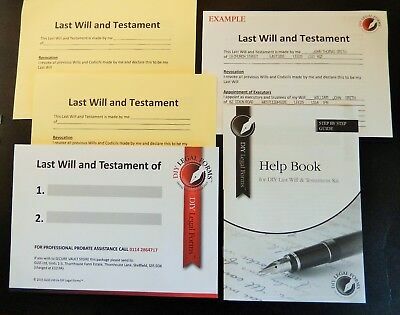 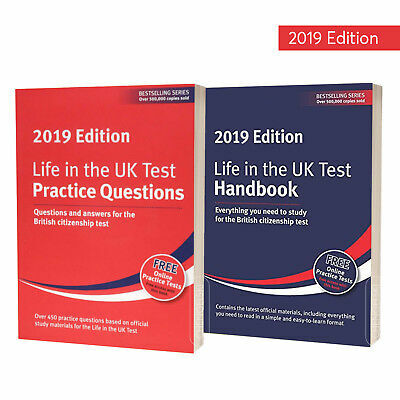 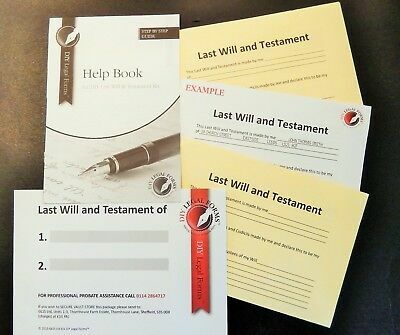 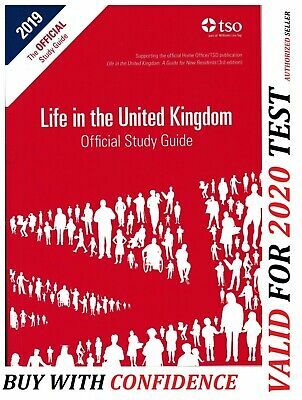 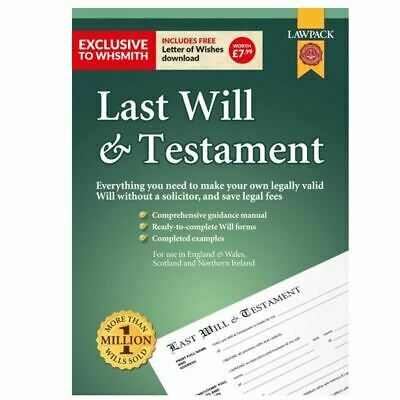 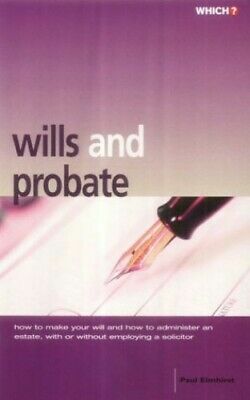 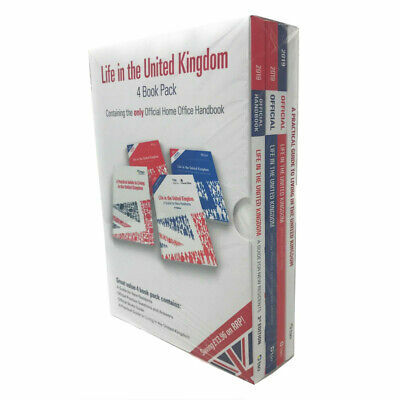 LAST WILL AND TESTAMENT KIT, 2019 NEW Edition, SUITABLE for 1 or 2 PERSONS. 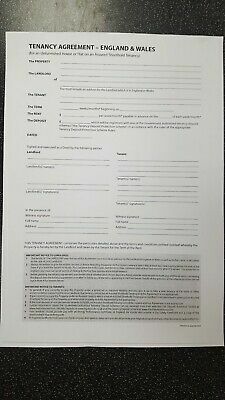 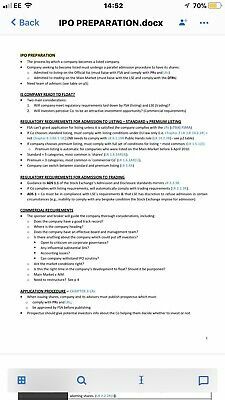 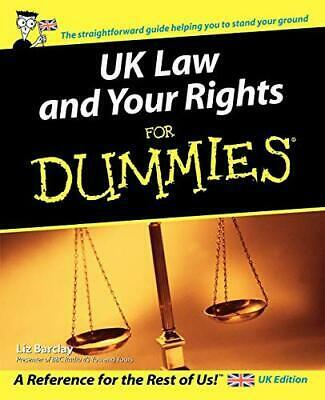 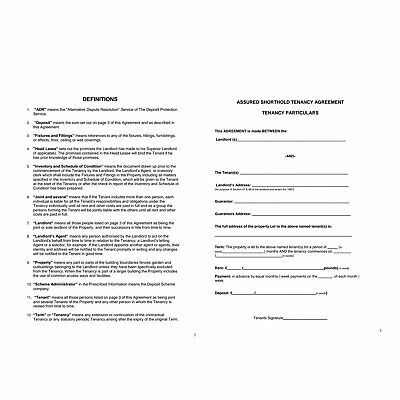 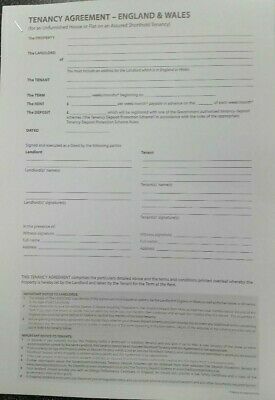 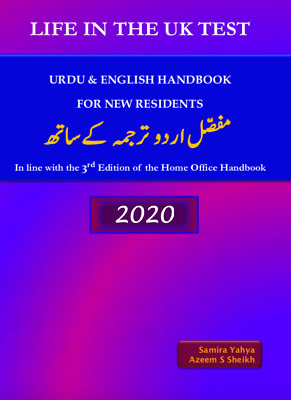 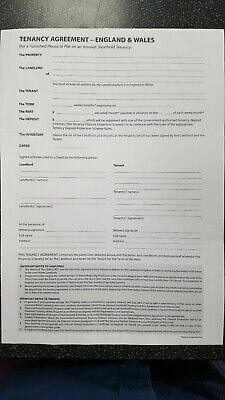 LEGAL FORMS - DIY WILL KIT - NEW 2019 Edition, SUITABLE FOR 1 or 2 PEOPLE. 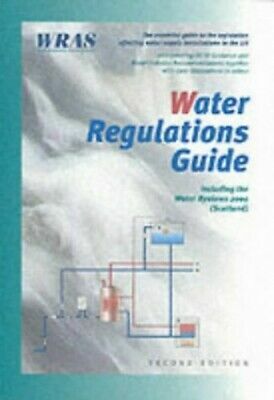 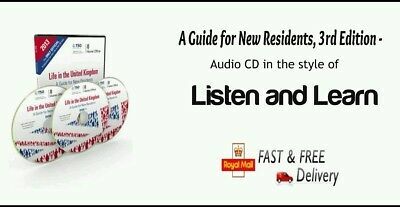 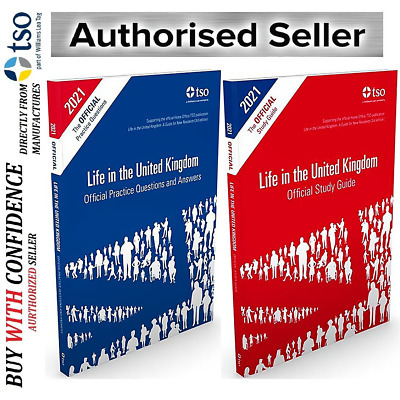 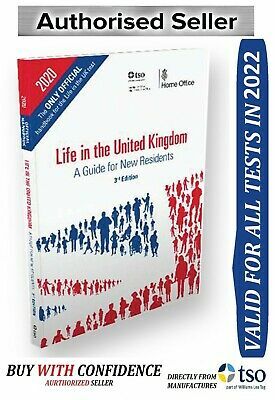 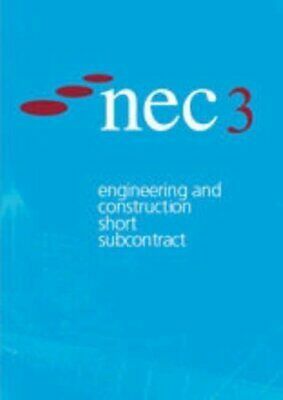 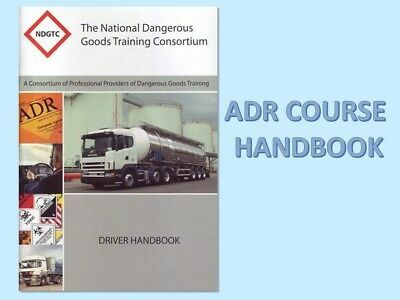 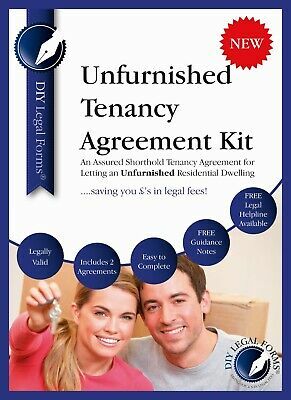 Furnished Tenancy Agreement Will Post 1St Class Uk Seller Excelent Quality. 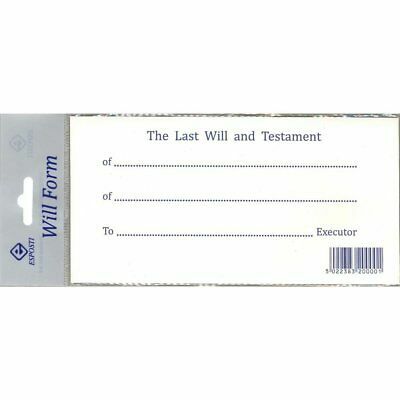 DELUXE LAST WILL AND TESTAMENT KIT, 2019 Edition, SUITABLE for 1 or 2 PERSONS. 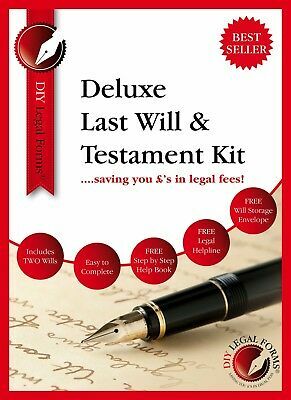 LAST WILL AND TESTAMENT KIT SCOTLAND - 2019 'DELUXE' Edition. 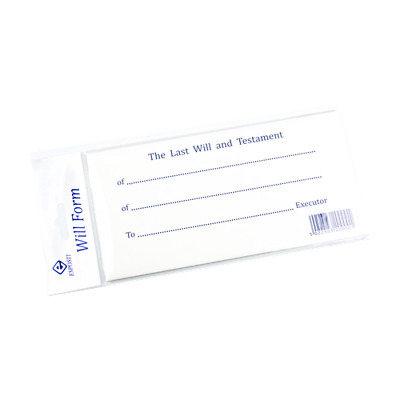 DIY WILL KIT. 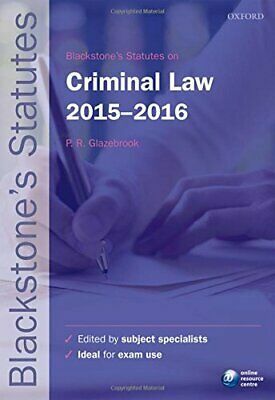 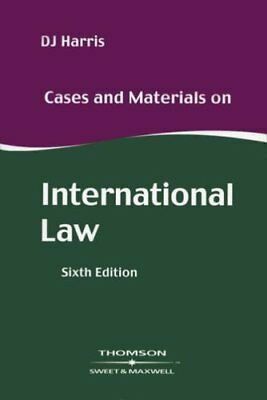 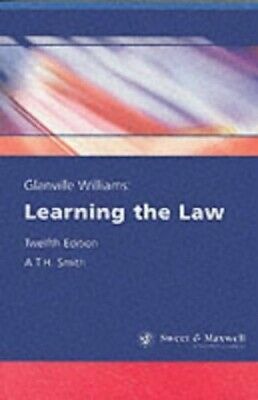 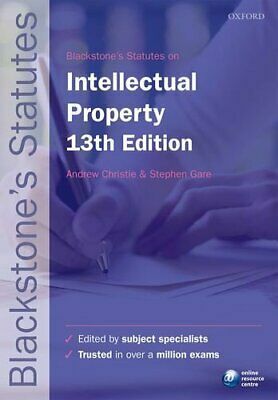 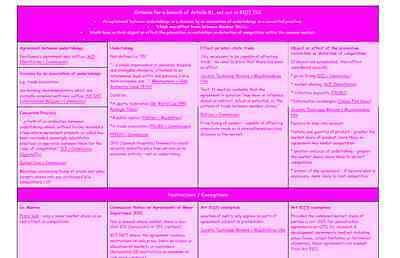 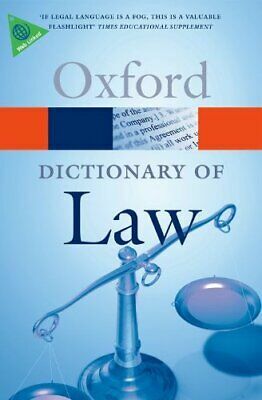 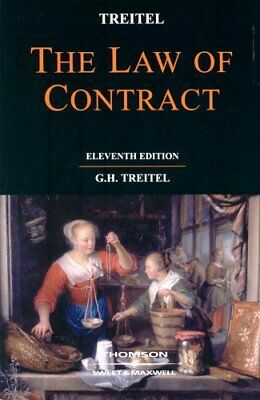 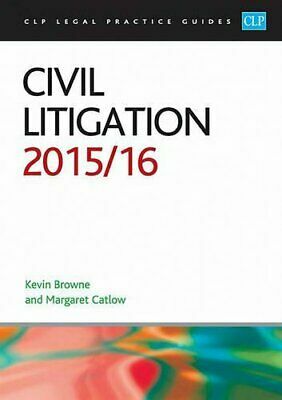 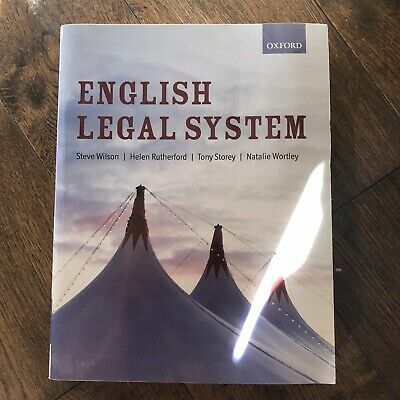 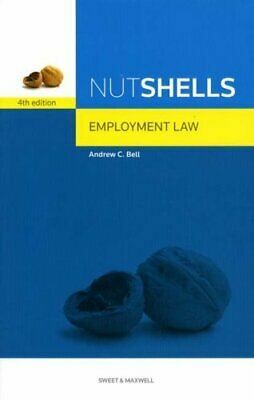 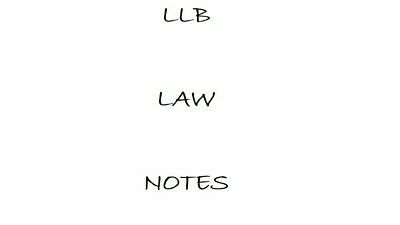 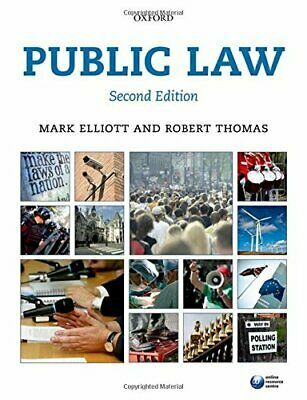 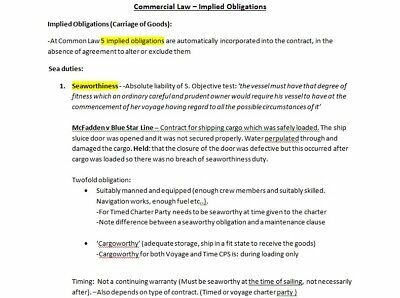 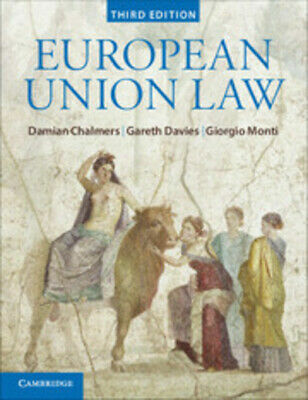 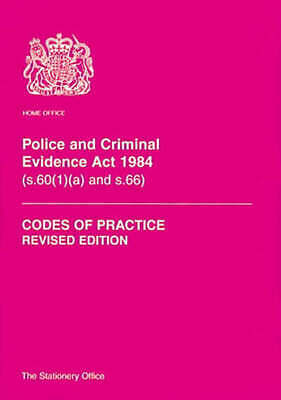 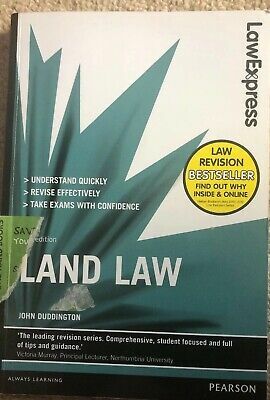 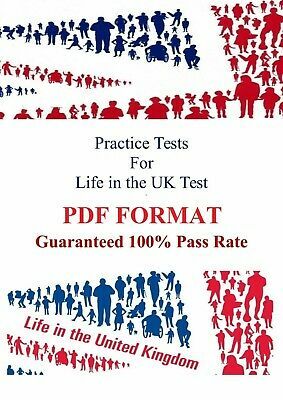 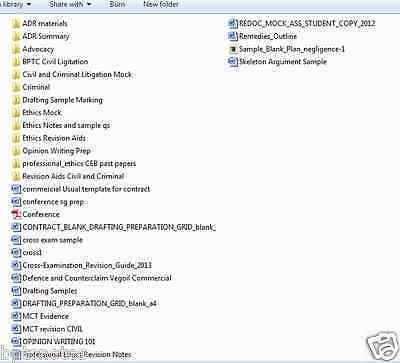 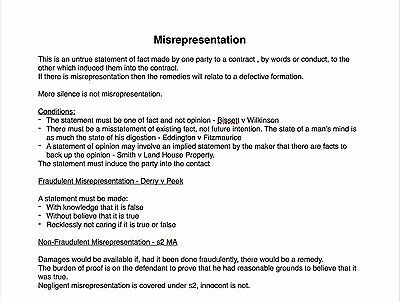 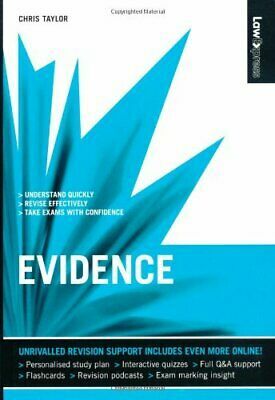 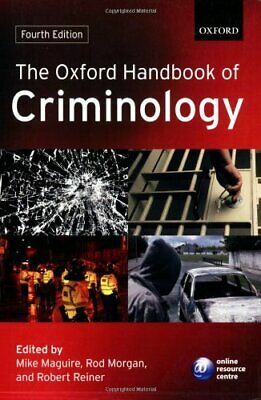 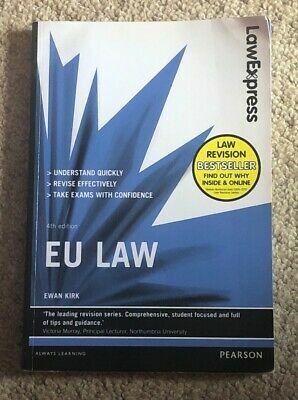 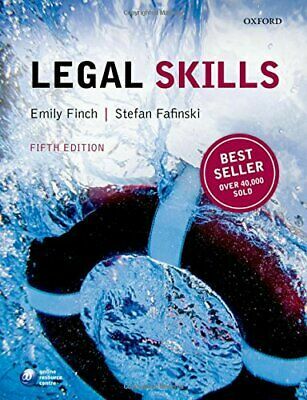 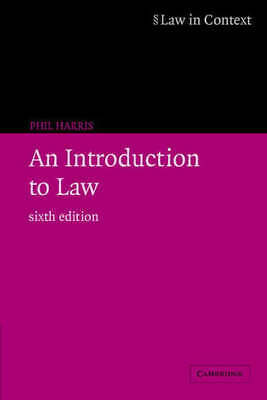 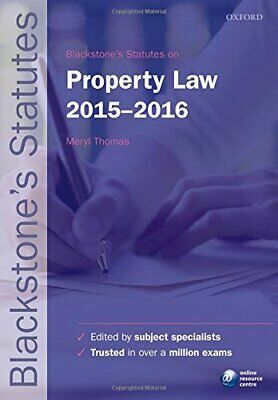 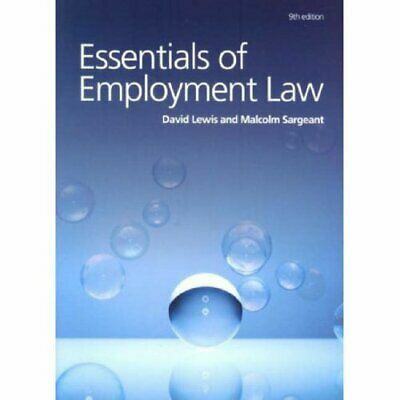 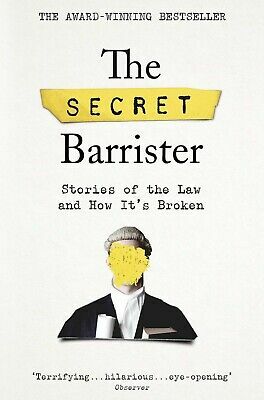 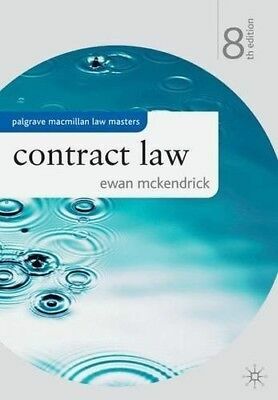 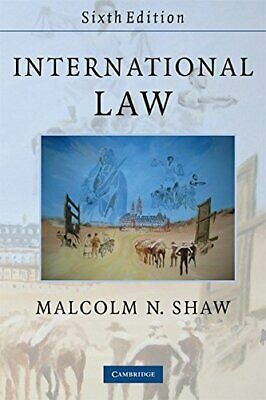 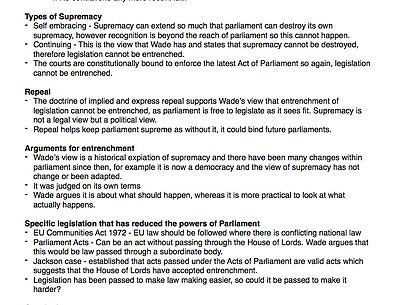 24 Detailed LLB LAW Documents - (Essays, Assignments NOTES & STUDY PACK). 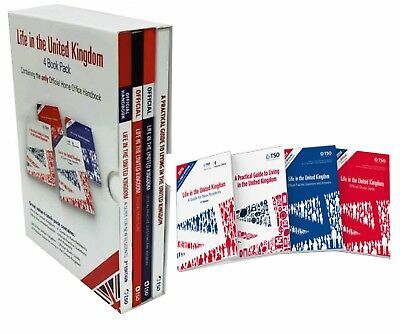 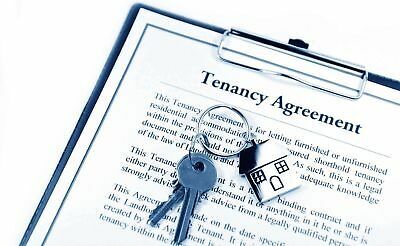 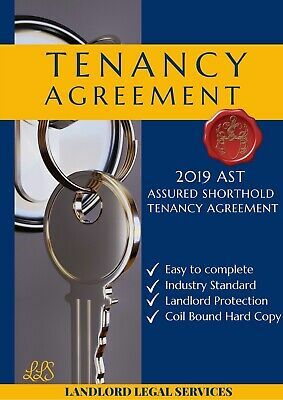 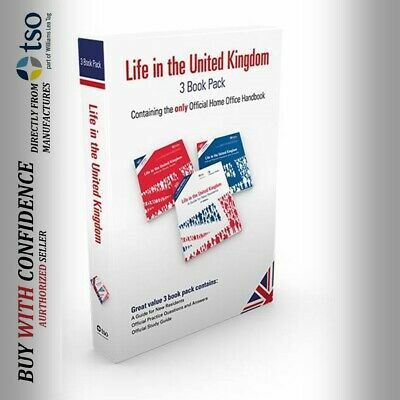 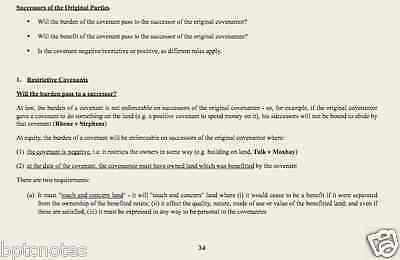 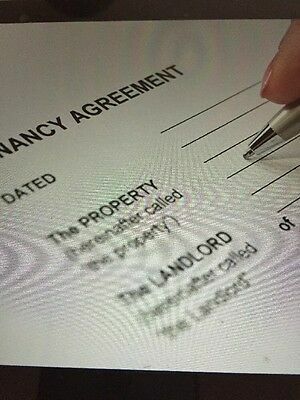 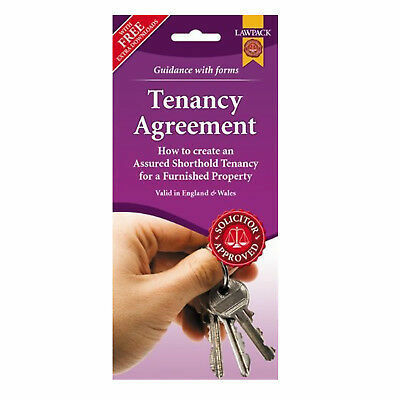 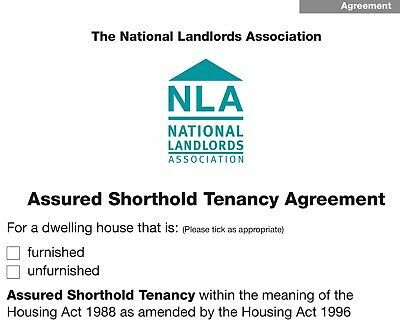 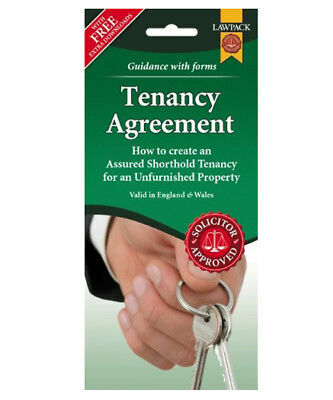 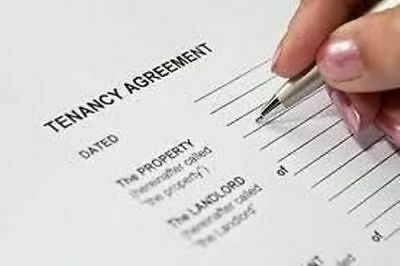 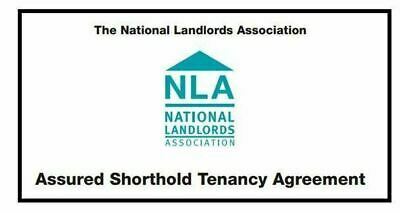 UNFURNISHED TENANCY AGREEMENT KIT, includes 2 TENANCY AGREEMENTS and GUIDANCE. 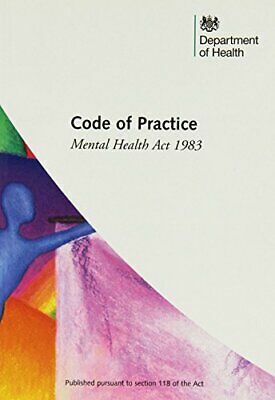 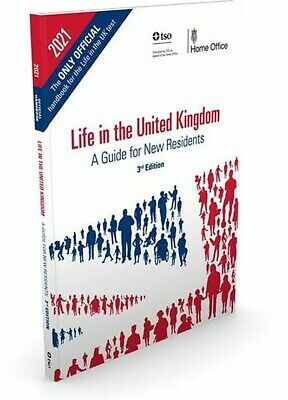 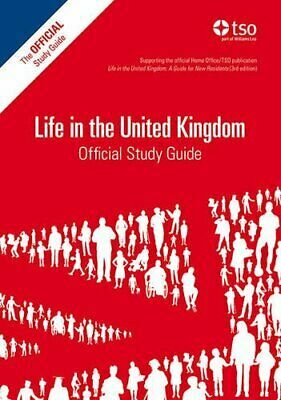 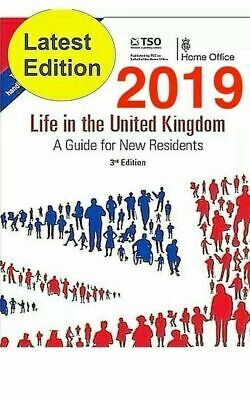 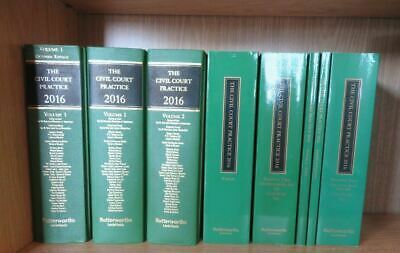 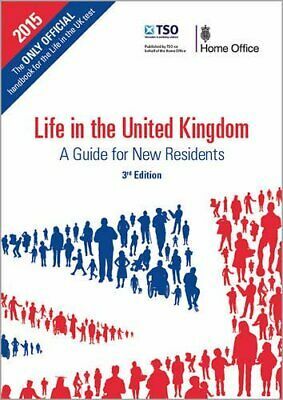 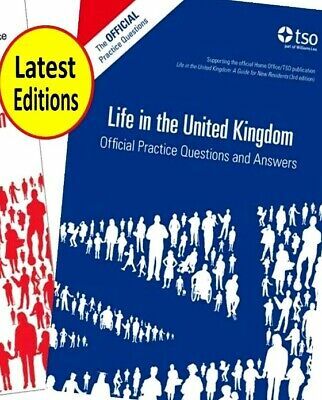 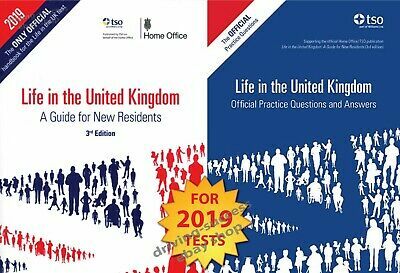 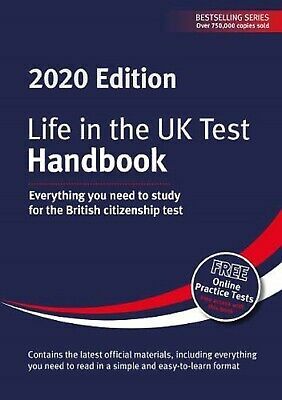 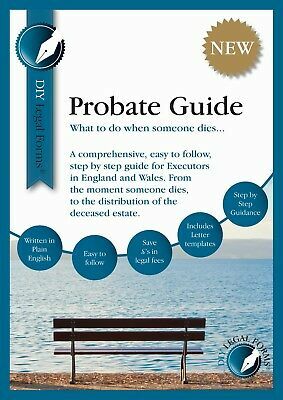 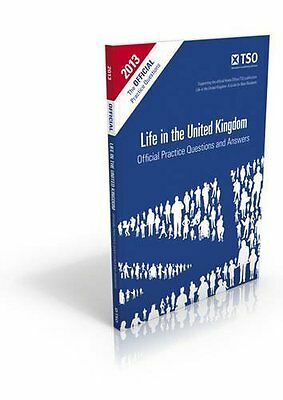 Probate Guide: What To Do When Someone Dies, Brand New, Sealed, 2019 Edition.